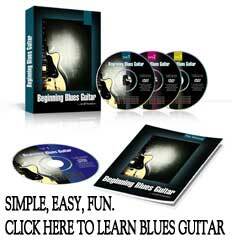 Just about every beginning guitarist struggles with changing chords faster. While I don’t want to imply that we’re going to cheat our way through this roadblock… we kind of are with this video.What you’ll see is that when you play up to speed, you can easily “fudge” the last half a beat. It’s not only okay, it’s common. It almost sounds creepy to play too perfectly as you’ll see. Enjoy the video.